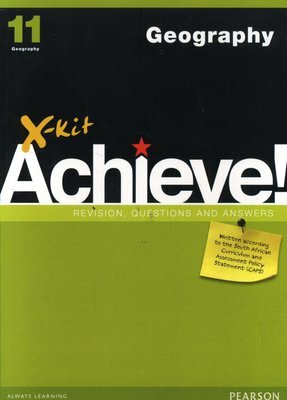 X-kit Achieve! Study guides for Grades 8 to 10 include concise explanations, plenty of practice and sample exam papers with answers. 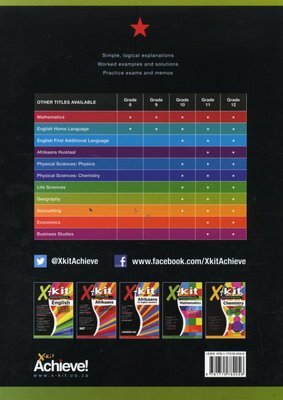 This CAPS compliant series has been developed based on research and feedback from learners and teachers.